A club, just like a business, needs good public relations to foster growth and success. The simplest ideas can become effective PR practices that can be integrated into your club processes and annual goals. 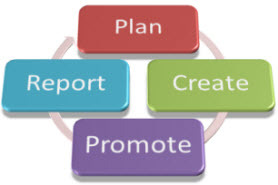 As members interested in improving the club's public relations, you have to ask yourselves what your ultimate goal is and then develop strategies to attain it. You first have to define what it is you are trying to achieve. Review your marketing and membership goals. Is your club's priority to build membership or to enhance image and visibility in the community? Or both? Do you want to target a specific demographic? Are you trying to target younger members? Defining your desired outcomes will help you determine your strategies. At a meeting, have all your club members share their opinion about what they feel is the current image of the club in the community. Ask your family and friends to give their opinions on your club and use this data to determine how others view your club in comparison to how you view your club. Do their views match with your own? You may not realize it, but you have a tremendous amount of tools at your disposal. You do not have to spend a lot of money in order to promote your club effectively. Consider promoting your club and club activities on the local television channel, radio or newspaper. Often the local stations provide a segment for community announcements for free or for a low cost. 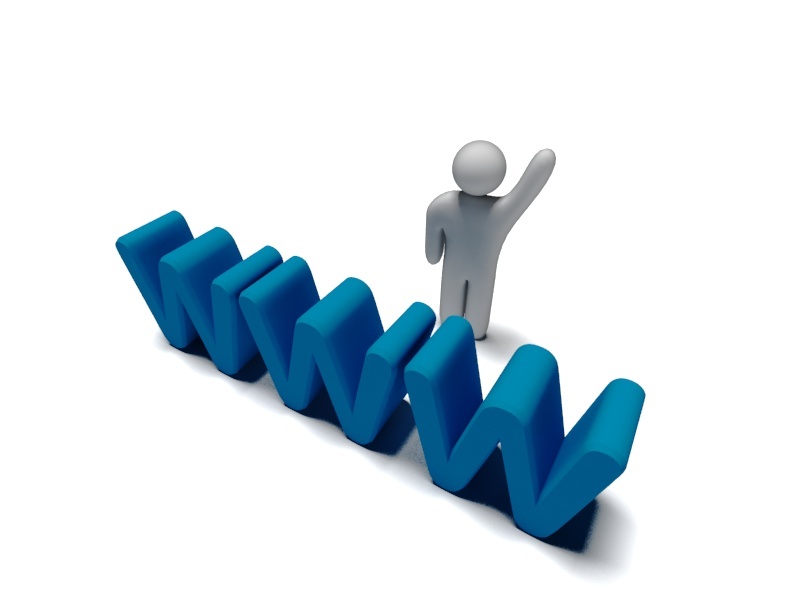 Use your website and social media channels to target a wide audience. Not only can you reach a global audience using the Internet, you can easily get your message across to prospective members. The more that people are aware of your club, the more inclined they are to participate in future events and meetings. Does your club have a slogan or mission statement? How does it match up with your organizations goals and image? Just like a business, your club needs to have a mission statement or slogan that defines your club. An effective statement can maximize your brand, which is your club, because prospective members will have something to remember you by. Make your slogan or mission statement short and relatable such that your 'audience' can connect to it. To further promote your club, consider taking advantage of sponsoring local youth clubs, high school teams or events. These are great marketing opportunities that do not require a costly monetary investment from you. Sponsoring local events and teams will ensure that more people become aware of your club. Gone are the days where a single brochure was enough to effectively promote your club and its activities. Your promotional materials, including your website should reflect your club's diversity and character. Use colour in your promotional materials so that it can catch the attention of your target audience. Your promotional materials and website ultimately define your club's persona and character, so go ahead, be creative! The number of not-for-profit organizations has exploded in recent years. Every affliction or cause seem to have organized as self-standing organizations. They all contribute to society, but they also draw people and dollars away from your club. Just like a business, your club too has competition! When you pick your philanthropic activities, make sure they attract interest to your cause. Will the local news media give your event attention? Will the project make your club more attractive to prospective members? Take advantage of email and ebulletins to spread the word about your club. Meeting notices, minutes, and general updates can be posted online for prospective members to see with just a click of a button. Stay on top of technology! With Facebook now integrated into your ClubRunner site, you and your members can easily promote your club, stories and activities to friends. The opportunties are endless! Most clubs center their recruitment efforts on specific individuals. Another strategy is to contact business owners and top ranking managers with an invitation for membership. Explain that your goal, as a club that strives to represent the community, is to have at least one person from every local company among its membership. If the company is large, you might suggest multiple memberships representing different departments. Though, you might not get the CEO, you'll probably gain a member who is truly honoured to be part of your club. As a club that is constantly giving back to the community, you and your members often work with numerous organizations. Consider parterning with these organizations, such that you invite their employees to become members of the club or guest speakers at key events. Ask if they would consider acknowledging your club on their website or newsletter. Joining together with other sister clubs in your area may significantly enhance the impact of your charitable endeavors. Not only will this create a larger volunteer pool, but it will also result in the opportunity for you to reach more people and raise more funds for your club, not to mention gain the added publicity! The strongest interaction your club has with most of its members takes place at your regularly scheduled meetings. Shoot for the top when you recruit speakers. Create a master list of potential speakers from your community, ranging from the mayor to school teachers. Go out of your way to make new members and guests feel welcome. Your members are successful in the business world because they get results. Is your club meetings producing results? To improve your club's public relations, think of your club as a business. You're dealing with a brand and how you promote the brand is up to you. Adapted from the Marketing and PR Manual, Courtesy of Kiwanis International.